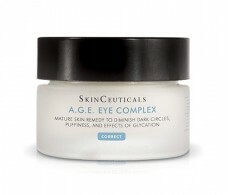 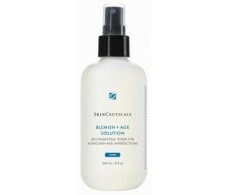 Skinceuticals Blemish + Age Defense Sérum 30 ml. 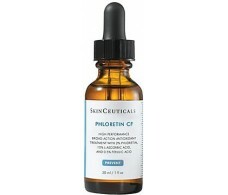 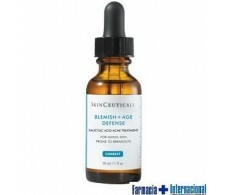 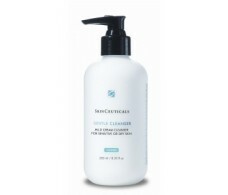 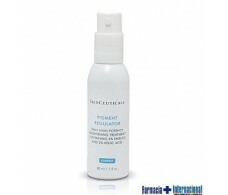 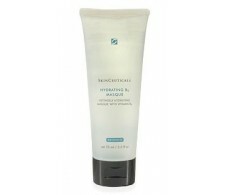 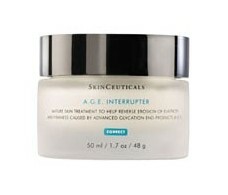 Skinceuticals Blemish + Age solution 250ml. 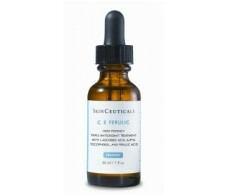 Skinceuticals CE Ferulic Serum 30ml. 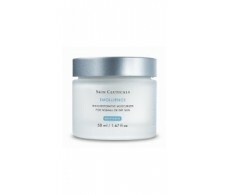 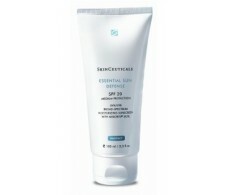 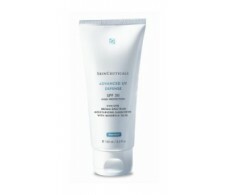 Skinceuticals Essential Sun Defense SPF 20 100ml. 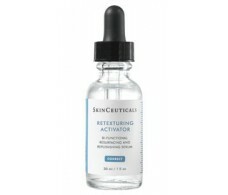 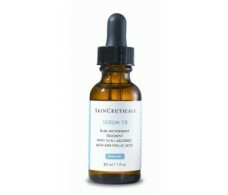 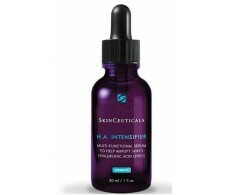 Skinceuticals Retexturing Dual Action Activator Serum 30 ml.